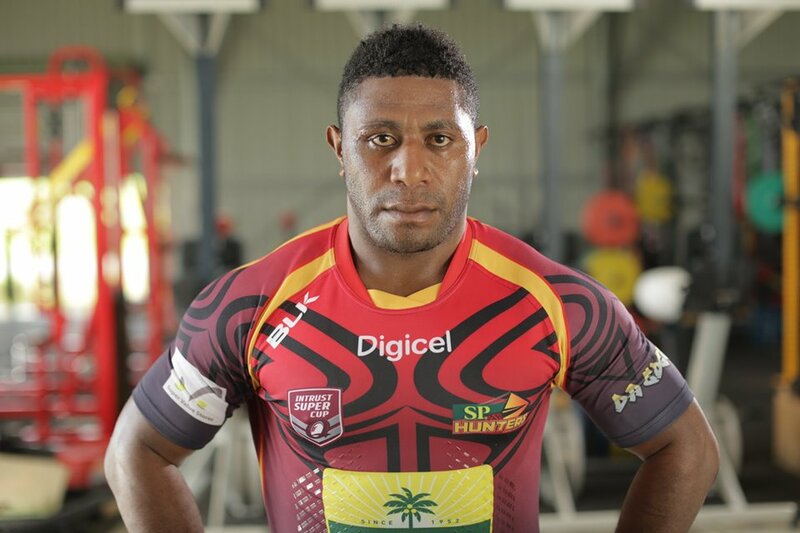 Former SP PNG Hunters and PNG LNG Kumuls forward Brandy Peter is set to join the Intrust Super Cup team, Souths Logan Magpies, a feeder club to the Brisbane Broncos. Brandy flew out of the country yesterday to join the Magpies in the 2017 season. Since joining the Hunters in 2013, Brandy has been a workaholic and versatile forward, able to break down defences to score.